Our goal is to provide you with the best customer service. If you need help finding or ordering your irrigation supplies or replacement parts, don’t hesitate to contact us by phone, email, or social media. We are open M-F 8-4 EST and can assist you by answering all your questions. We are a team of experienced irrigation parts suppliers located in Michigan. We offer fertilizer, chemical, wastewater, and manure parts, hoses, tubing and fittings. Ask us which products are right for your project. We are here to help. 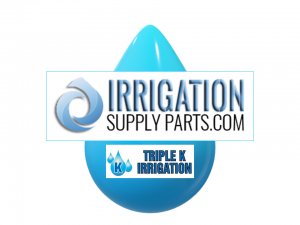 IrrigationSupplyParts.com is a privately owned company based in Michigan. 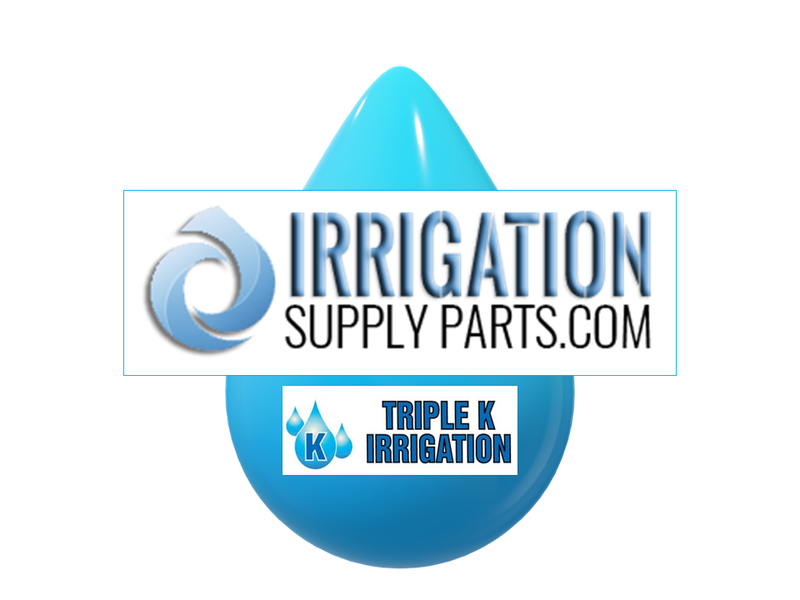 Our parent company is Triple K Irrigation, who has been serving the agricultural community for over thirty years. 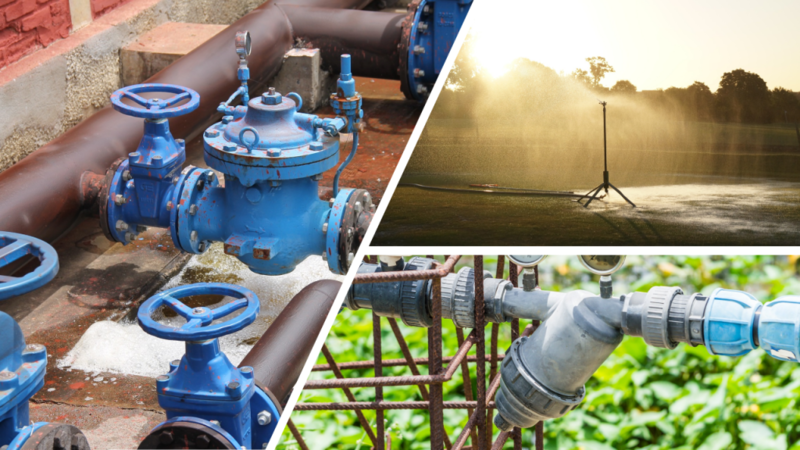 We specialize in irrigation, wastewater, and manure management replacement parts, systems, and equipment. Though we have more than 50 suppliers, we carefully select only those who are dedicated to providing reliable, durable, sustainable, efficient, and value-driven products and services in a timely and efficient manner. We believe our reputation is reflected in the suppliers we choose. Quality, affordability, practicality, and efficiency are the standards we believe are important to our family of customers. We hope you will be our customer too! 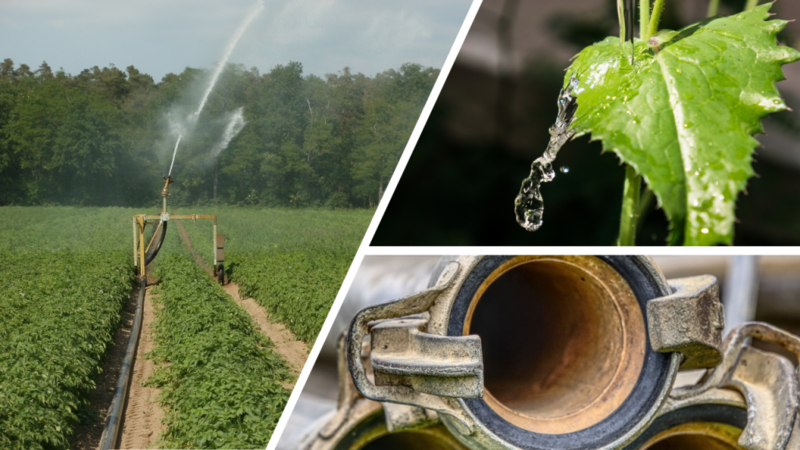 We stock products for agricultural irrigation and wastewater processing, municipal wastewater systems, industrial wastewater processing, residential landscape design, drip irrigation for greenhouses, vineyard irrigation, brewery or food processing wastewater and more. *We quick ship everything you need for the fruit, vegetable, grain, livestock or horticultural industries. We also provide the products and information you need to select the right equipment for distributing your chemicals, liquid fertilizers, and hazardous, toxic, or corrosive liquids. We locate hard to find parts for nearly every application.